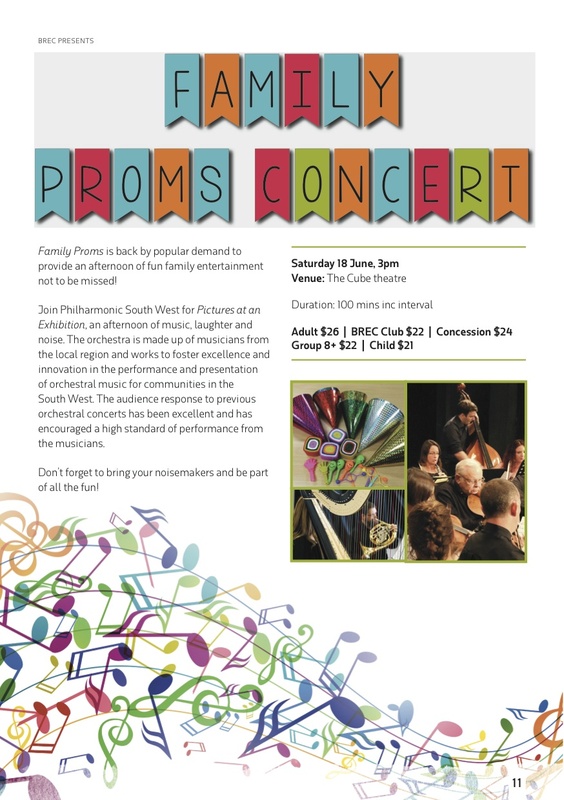 Be entertained with a visual and musical promenade through a delightful selection of well known classics including Mussorgsky's Pictures at an exhibition, Bizet's Carmen, Delibes Pizzicato Waltz, Faure's Pavane, Entry of the Gladiators by Fucik, Haydn Serenade, Mozart Ave Verum Corpus and Offenbach's Can Can. Ferguson Music Trail - Free Concert! On Sunday 3 April , five vineyards of the Ferguson Valley invite you to a Free day of Magical Classics accompanying tastings of their delicious wines. 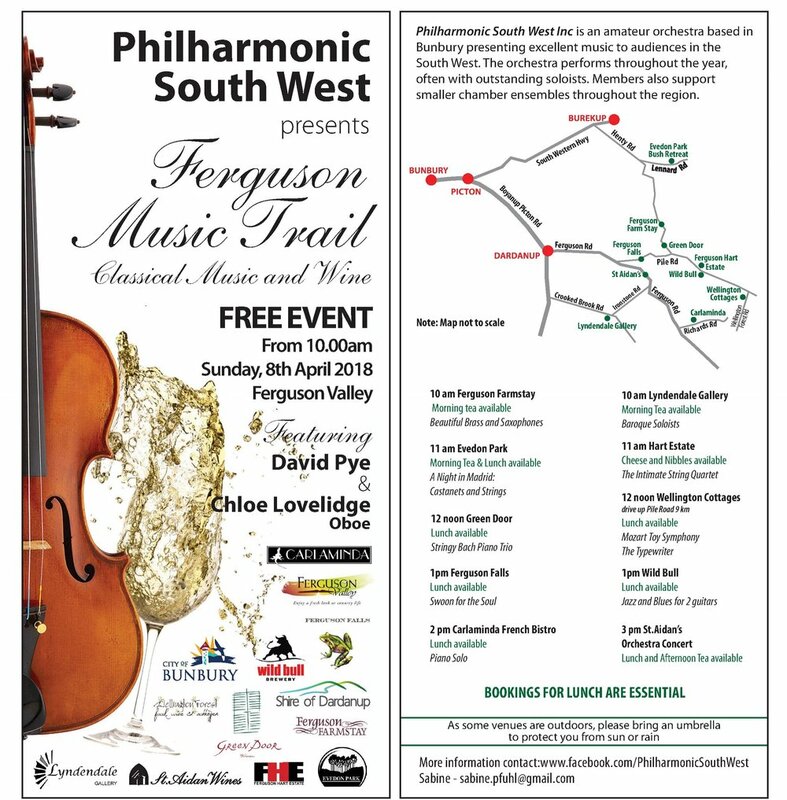 In a progressive musical tasting trail, members of thePhilharmonic South West Orchestra will play Haydn Classics at each of the wineries; so sip and share a moment of fine living. Follow the Classical music along the winery trail. Each performance lasts 45 minutes allowing you ample time to get to the next venue. Drive yourself or maybe you would like a day of chauffeured comfort in vintage style, complete with a complementary bottle of bubbly; if so contact Michael and Jennifer Monaghan on 0438 681 886 or go to www.fjholdenlimo.com.au to see what can be arranged. The Ferguson Valley, fast developing as a major fine wine producer, is a wonderful setting for this innovative idea. Just for a moment close your eyes; hear and feel the music; linger over the taste of the grape and be part if living. On Sunday 29th March, four vineyards of the Ferguson Valley invite you to a Free day of Magical Mozart accompanying tastings of their delicious wines. In a progressive musical tasting trail, members of the Philharmonic South West Orchestra will play Mozart at each of the wineries; so sip and share a moment of fine living. Follow the music of Mozart along the winery trail. 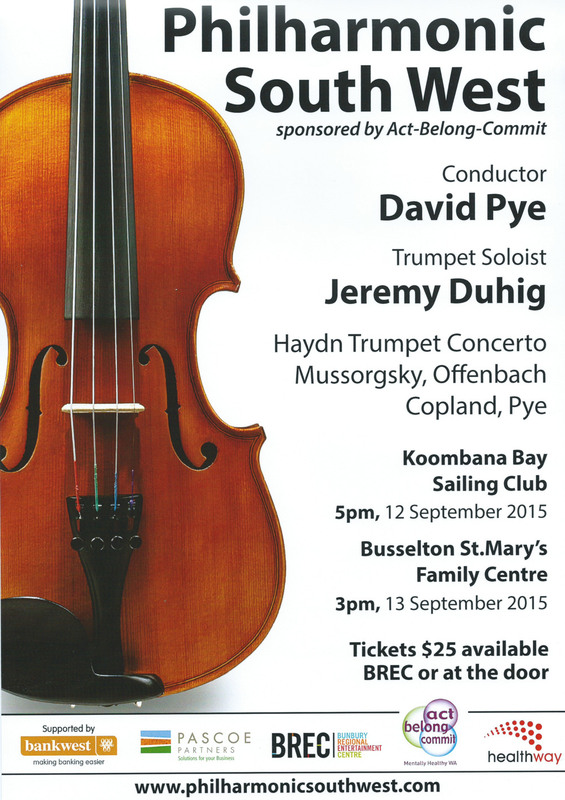 Each performance lasts 40 minutes allowing you ample time to get to the next venue. Drive yourself or maybe you would like a day of chauffeured comfort, complete with platter and bottle of wine at each venue; if so contact Michael and Jennifer Monaghan on 0438 681 886 to see what can be arranged.